After the Christchurch Mosque Attack this Muslim man offerend PM of New Zealand to accept Islam. 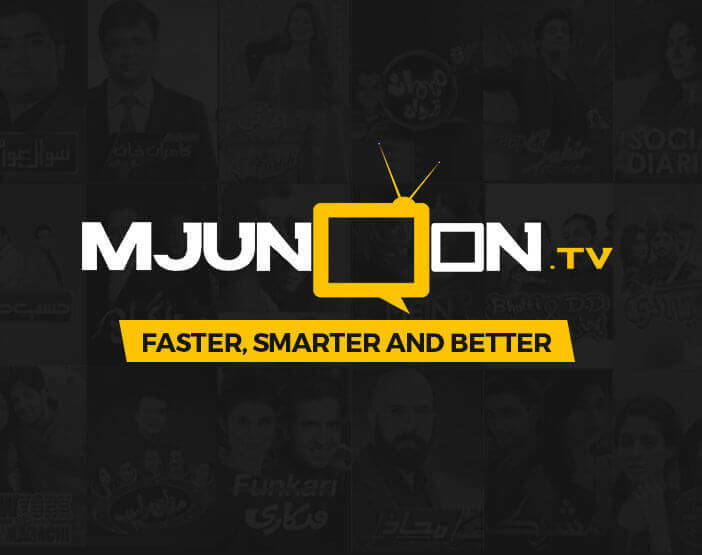 Watch Trending all episodes at Mjunoon.tv. 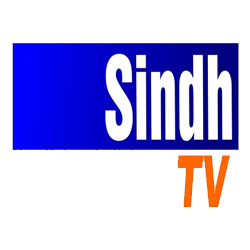 Keep an eye out for trending viral videos as we have some of the most interesting and entertaining videos from around the globe just a click away!